Should the Daybreak presenter be worried? Bosses at ITV are reportedly planning to revamp Daybreak yet again, in a bid to improve viewing figures. 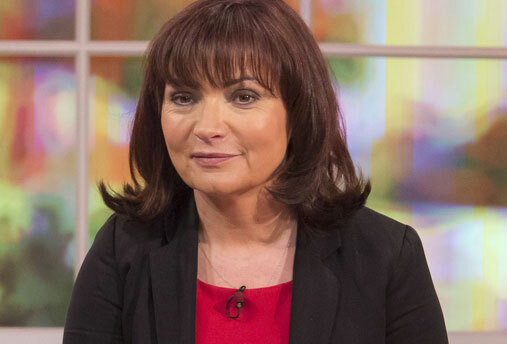 While presenters Lorraine Kelly and Aled Jones are said to be well liked, Daybreak producers are now looking into ways to improve the format in order to break the 1m viewers mark. Daybreak originally flopped when Christine Bleakley and Adrian Chiles joined in 2010 but when they were eventually axed in 2011 it took months to recruit Aled and Lorraine full time. Recent viewing figures show that Daybreak currently gets around 800,000 viewers every morning, compared to 1.5 million for BBC Breakfast.